The countdown has begun! 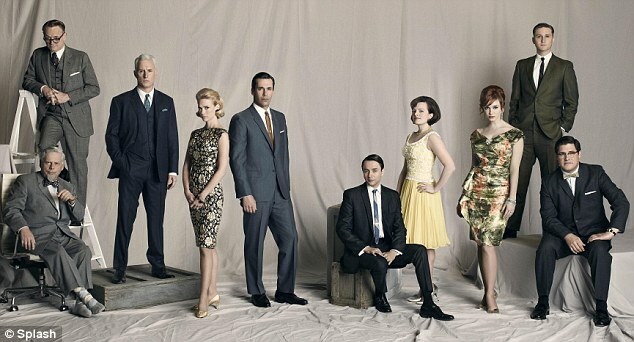 Season 5 of Mad Men is almost here and for a vintage lover like Ms. Jeannie it couldn’t get here faster. 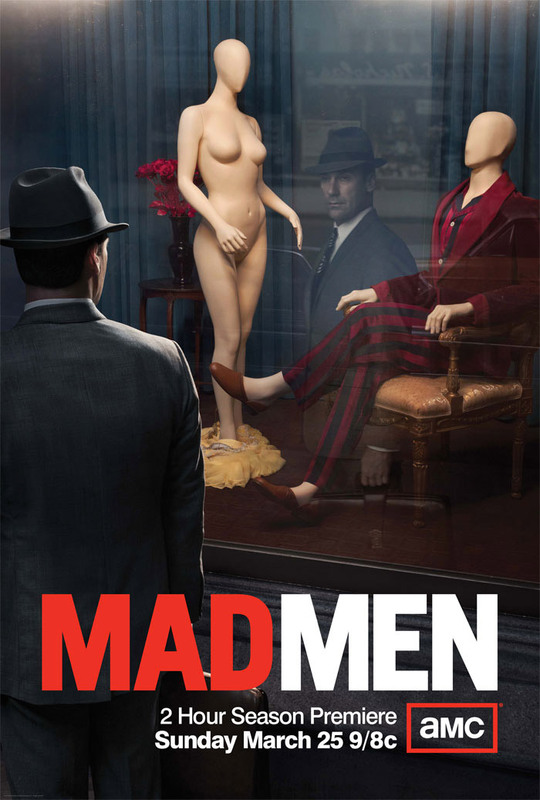 Thrilled to see the new poster in her email box, Ms. Jeannie was a little taken aghast at the naked mannequin – but after all it is fitting for both the time period and Don Draper’s state of affairs (no pun intended!). Which we both agreed was fantastic advertising because, no where does it say Mad Men anywhere on the sign but fans would recognize the iconic silhouette and the simple font anywhere. 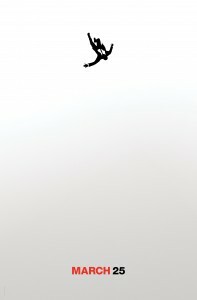 Simplicity and subsequent notoriety like this is a marketing team’s dream! 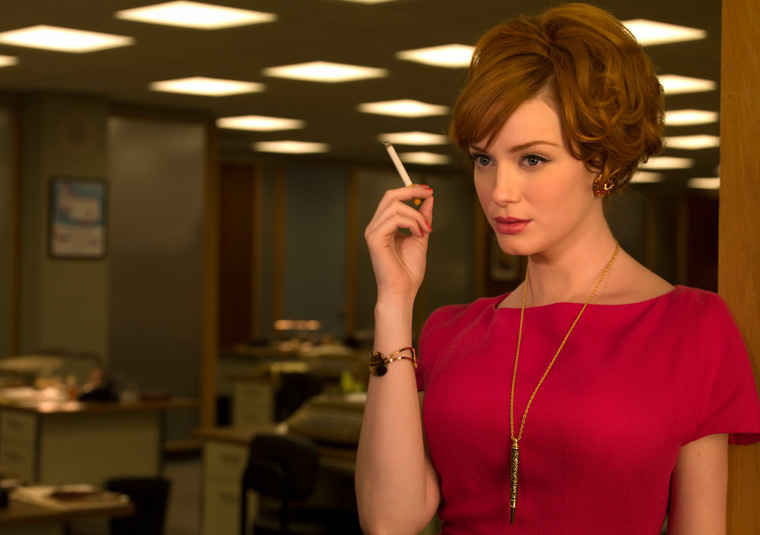 A favorite ad campaign clip from the show is when Don Draper pitches the Kodak Carousel. If you get nostolgic yourself for a vintage Kodak Carousel you can purchase one on Etsy. This one below even comes with an instruction manual! Ms. Jeannie will be posting several 1950’s-1960’s era Life magazines in her shop soon. They are full of great retro ads that I’m sure Don Draper would have loved to concept. 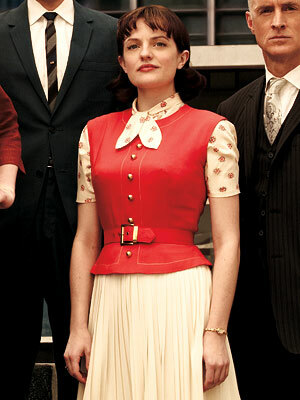 If Ms. Jeannie could step back in time during this period she would choose Peggy’s role, played by Elizabeth Moss, since Peggy is determined to be on the same playing field as the ad guys and won’t let things like female discrimination, office politics and pre-conceived notions get in her way. She’s a woman with ambition, that Peggy Olson is, yet she’s not willing to sacrifice her humanity in order to reach that golden ring. She’s flawed like all the others but she’s also the character who is most aware of her own short sightedness. She strives to be good, and in that simple act of trying, she sort of is good. Michelle Williams recently did an interview on NPR’s Fresh Air with Terry Gross about her portrayal of Marilyn Monroe in the movie My Week with Marilyn. She had some really interesting things to say about studying for the role of Marilyn, what it was like to be a woman in the 1950’s & 60’s and what it must have been like to be Marilyn specifically in that time period. Life for a dreamer like Ms. Jeannie would have been tough. But thanks to the mindset of gals like Peggy, Ms. Jeannie would have made it through and probably done something remarkable in the process.